Are you have intention to travel to Viet Nam this summer? 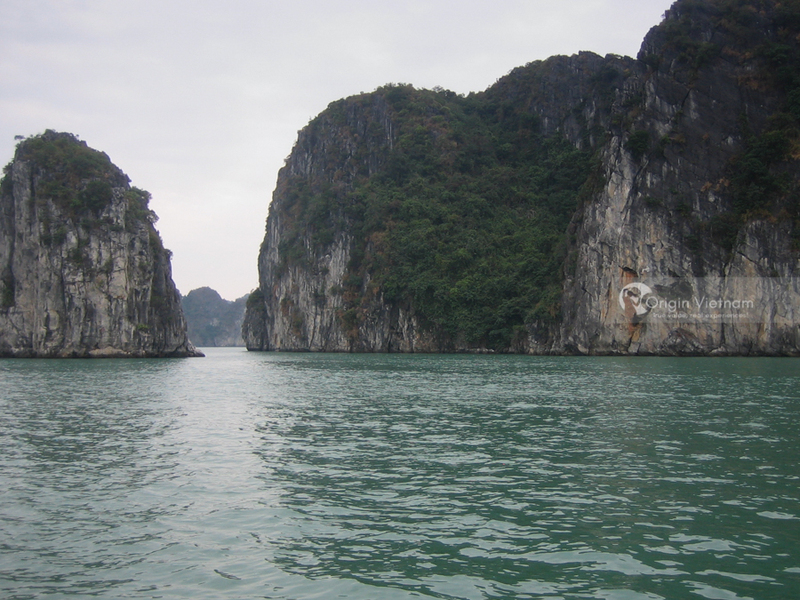 The following writing here will show you one of the stunning tours, Halong Bay tour from Hanoi. Go on this trip to discover an amazing tourist destination, Bai Tu Long Bay. Vietnam has the diversity of amazing views. This fascinates many foreign visitors all over the world. The interest in tours in Vietnam is the cheap tour cost and the sufficient tourism service. If you are looking for an interesting vacation package, we believe you will be satisfied with Halong Bay tour from Hanoi. In this tour, you will explore the scenery of Bai Tu Long Bay. Along with Ha Long Bay, Bai Tu Long Bay is considered as one of the world’s natural heritage. Bai Tu Long is the Bay of Viet Nam, belongs to the North Bay, in the Northeast area of Vietnam. Bai Tu Long consists of the territorial waters of Ha Long city, Cam Pha and Van Don isle district. It borders Ha Long Bay to the Southwest, the sea to the East, the mainland and Cam Pha city to the West, and Co To isle district to the North-East. Dai Tu Long Bay includes hundreds of large and small islands. Many of them are big island with ingenious people. With a Ha Long tour from Ha Noi, it takes about 4 hours to go to Bai Tu Long Bay. You can take a coach with the price ranging from 120.000 vnd to 220.000 vnd. In the city, the most popular transport means for tourist are taxi. To explore the bay, the hottest tour is cruise trip. You should research about cruise trips in Ha Long Bay to find a cruise that suit your preference. The population of the Bay is approximately over 30.000 people. They distribute along Van Don isle district and other ones such as Quan Lan, Ban Sen, Ngoc Vung and the coastal areas Ben Do, Cua Ong. They live by catching fish, transplanting and breeding breeds of seafood. The weather in Bai Tu Long Bay is split into two clear seasons. A Humid summer and cold winter. The average annual temperature is from 15ºC to 25ºC. The rainfall is about 2000 mm per year. Bai Tu Long Bay also includes the tide system of about from 3.5 mm to 4 mm per day. The salinity is about from 31 to 34.5 MT in the dry season. It is lower in the summer. This summer makes two trends for tourists. Domestic travelers like to visit Bai Tu Long Bay in the summer. From March to May, and August, Bai Tu Long Bay is perfect to hide away from the hot summer of the city. For foreign tourists, however, the ideal time is winter. You can pick whatever time you like. But remember to avoid June and July. There is usually storm during these two months. 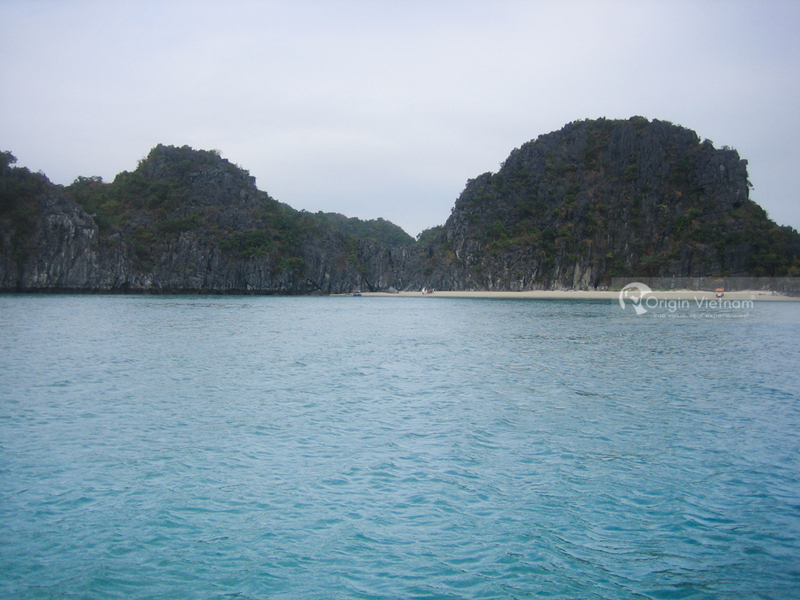 Bai Tu Long Bay has become the world natural marvels. A great many tourists from various countries choose Bai Tu Long as the ideal destination for their Vietnam vacation. It imprinted Ha Long culture from thousands of years ago. And also represents the purity of an archipelago. With the splendid island and long white sands, Bai Tu Long is attracting more and more foreign tourists. Especially, Bai Tu Long ecological zone belongs to Van Don isle district stretches over 100 ha, over 10 km of coastline. The ecological zone was built on the basis of harmonious combination between the traditional East Asian architecture and the modern Western style. The closed stilt house on the bay create the friendly feeling with the nature. When you come there, you can learn about the lifestyle of Van Chai with the legend about the sea. And enjoy the seafood specialities such as crab, lobster, cuttle, clam and so on. Bai Tu Long National Park is chosen as one of the areas that represents the sea conservation of Viet Nam. As the result of a survey from Gecko Travel (England) ecotourism company, Bai Tu Long Bay ranks fifth among the most wonderful Southeast tourist attractions. Today, apart from using boats, junks, other way to take pleasure Bai Tu Long’s scenery is via the seaplane. The New York Times magazine (America) rates highly going sightseeing in Bai Tu Long Bay and Ha Long from the hydroplanes. The magazine consider it one the most fascinating tourism services in 2015. 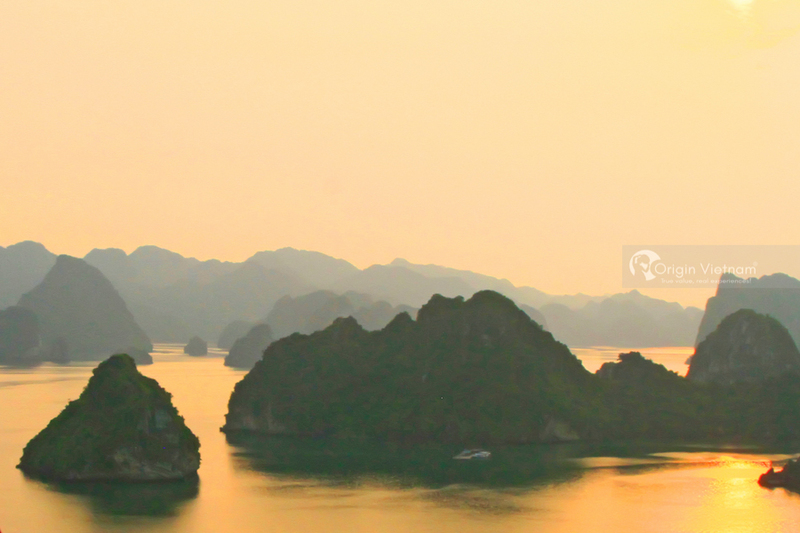 With the above information, you can now start your Vietnam vacation in Bai Tu Long Bay! Contact Origin Travel to book a tour and to get more advice!